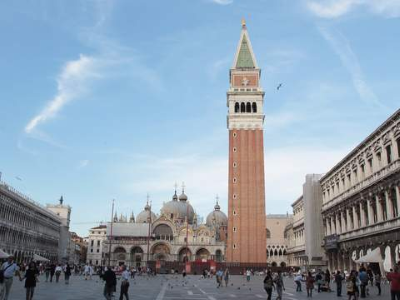 City politicians in Venice, Italy have announced a ban on using rolling suitcases after numerous complaints from local residents about the loud noise caused by rolling luggage on the city's famous cobbled streets. Tourists will be fined up to 500 euros unless they change to noise-free wheels made either of rubber or air-filled. City officials also said that cushioned wheels were necessary to protect the city's centuries-old paving. City politicians in Venice, Italy have announced a ban on using rolling suitcases after numerous complaints from local residents about the loud noise caused by rolling luggage on the city's famous cobbled streets. Tourists will be fined up to 500 euros unless they change to noise-free wheels made either of rubber or air-filled. City officials also said that cushioned wheels were necessary to protect the city's centuries-old paving.